Ph.D. Candidate and Isp Lab researcher Brandon Jackson was recently interviewed for an article on LiveScience. 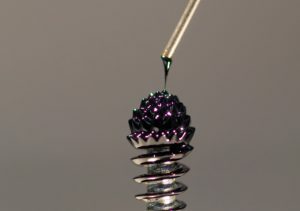 In the article, Brandon discusses the applications of ferrofluids and how these fluids form their captive patterns.